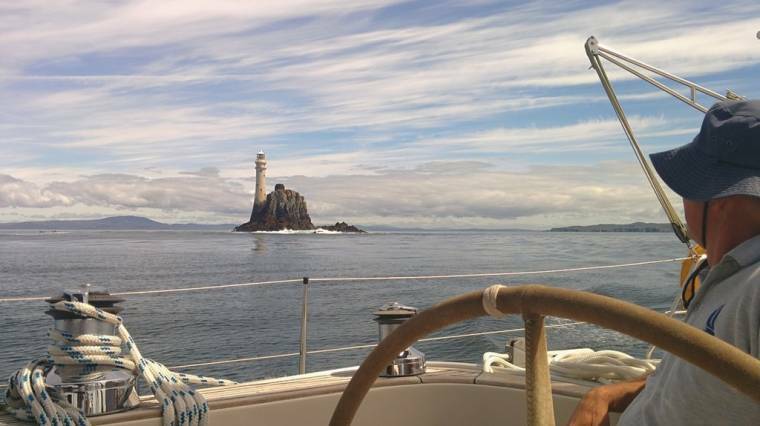 RYA sailing courses, Wild Atlantic Way cruise holidays and chartered day sails. Sharpen skills on a Coaching course or explore the sub-tropical Canary Islands on an adventure sail cruise holiday. Ocean Passage Adventures with expert instruction on our luxury Hallberg-Rassy yacht 'Merlin'. We are leaving Tenerife in April 2019. Please do contact us for an Ocean Sailing experience on Merlin. During the summer sail South West Ireland on our luxury Hallberg-Rassy yacht 'Merlin'. Carbery Sailing is an RYA Recognised Training Centre. Courses from €700pp in Ireland. Explore West Cork's Wild Atlantic Way from €420pp. Discover the beautiful West Cork coast from €75pp. Chris and Aideen would like to welcome you aboard Merlin, a beautiful luxury Hallberg-Rassy 46. Merlin is very well equipped with a large spacious saloon and room to sleep four guests in two twin cabins. Our concept of cruising is a combination of great days sailing with enough time to relax and explore the places we visit. Join us on our adventures to interesting destinations both in Ireland and The Canaries. These locations allow us the freedom to use local marinas or anchor in secluded bays. From May to October Carbery Sailing is based in the heart of West Cork on Ireland's Wild Atlantic Way. 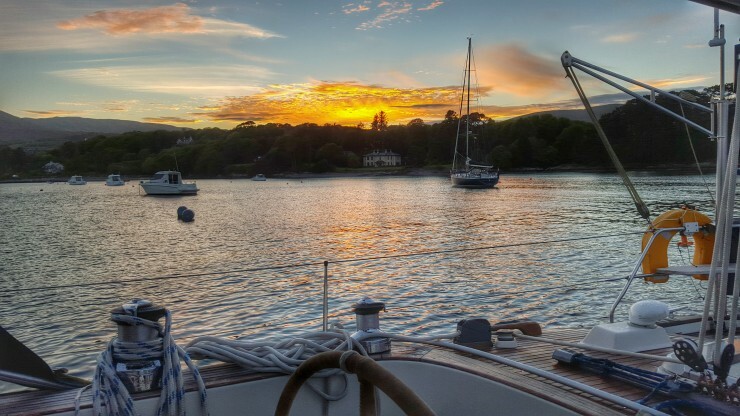 Sailing in West Cork you will be breathing our clean air, gazing into a pristine sea rich in marine life and by night taking in the Milky Way with our dark skies. 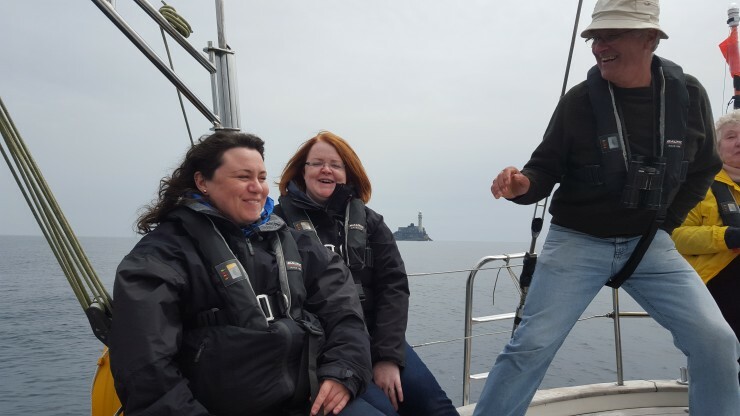 It is also the perfect place to learn to sail or exploring the Wild Atlantic Way under sail. Our visitors from the UK, Europe and America, love the fine scenery, fantastic food and great company they find here after a day out on the water. 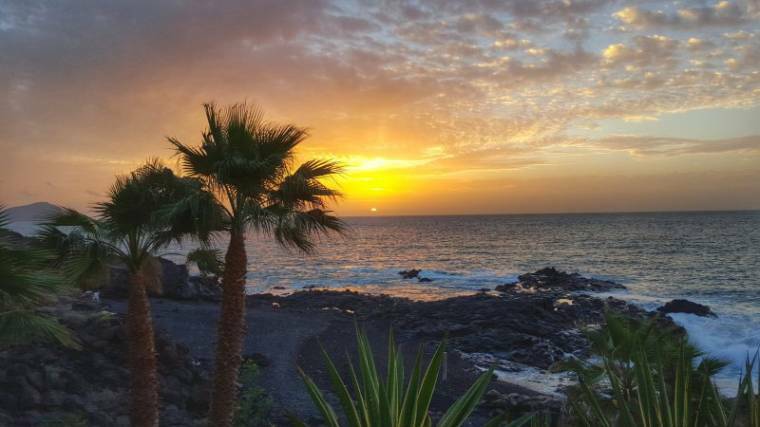 From November to April we relocate to Tenerife and the warmth of the Canaries. Here you can develop your skills with a Sail Coaching course or explore under sail the Canary Archipelago with our adventure sailing holidays. Relax and enjoy the many local restaurants serving wonderful fresh food while you explore many of the unique islands we visit. Carbery Sailing is an RYA Recognised Training Centre providing RYA courses from beginners learning to sail to experienced sailors. Our sailing courses range from Start Yachting to Competent Crew and Day Skipper for those looking to skipper a yacht by day. 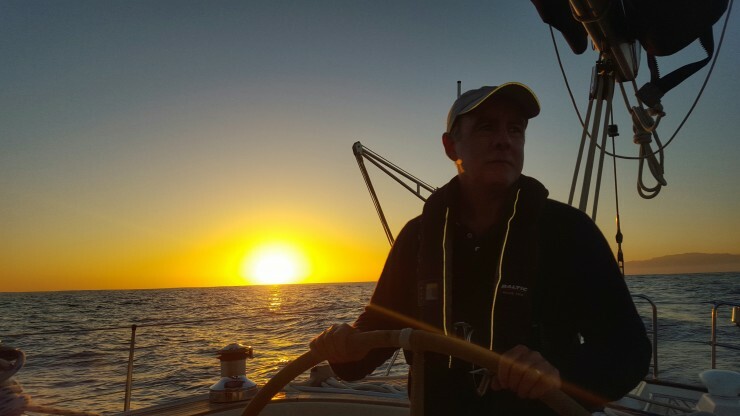 Our Coastal Skipper course is for more experienced sailors looking to extend their cruising range and make extended coastal passages by day and night. 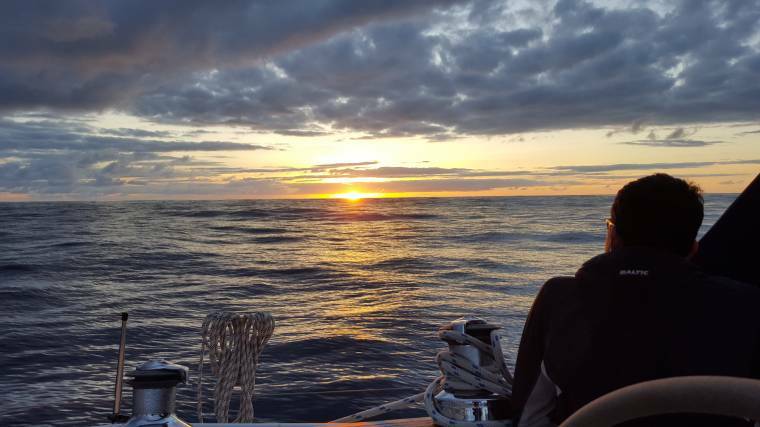 In October and April we provide Ocean Sailing experiences for those who need to gain valuable sea miles with 640nm+ qualifying passages for their Yachtmaster Offshore/Ocean qualifications. We also have short ocean passages of 300nm for those with a more adventurous spirit to discover the rhythm of life on the ocean wave between Tenerife and Madeira. RYA Sailing Courses, Holiday Cruises and Ocean Passages are available, so contact us today and we’ll help you plan every aspect of your trip from your training, travel, and transfers to great accommodation.